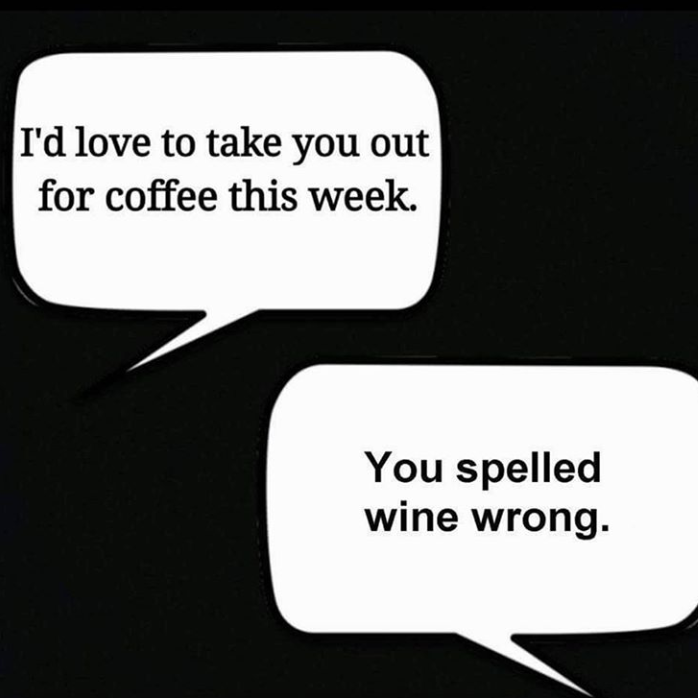 As you know I’m not a wine person but I am a coffee person. Coffee is my medicine. This is rather witty!